Most people may recognize Janice Dean as the morning meteorologist on “Fox and Friends.” Her bubbly personality and willingness to partake in any and all food segments makes her a crowd favorite. But there is so much more to Dean than what we see on television. 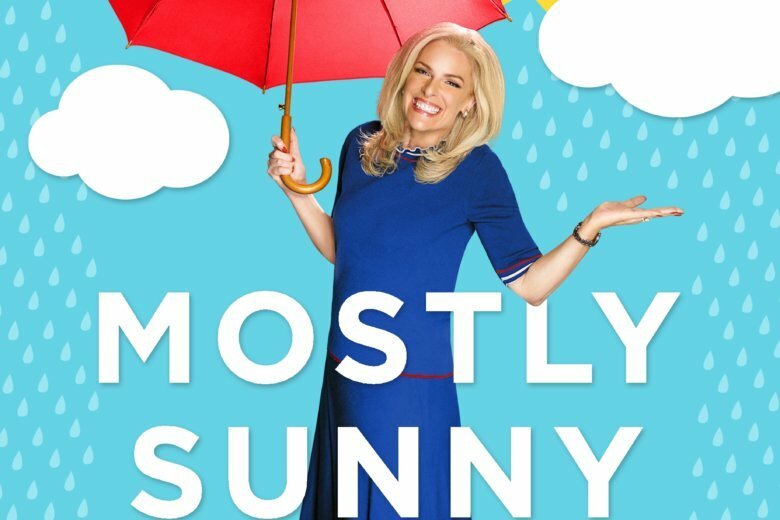 In her book “Mostly Sunny,” readers get an honest, inside look at Dean’s life outside the spotlight. Her stories span an array of topics, including women navigating a man’s world, working mothers, the pitfalls of being a public figure, sexual harassment in the workplace and what it looks like to live with multiple sclerosis. Dean began her career in Canada, where she worked at a classic rock radio station. After a short stint in Houston, Dean accepted a position with “Imus in the Morning,” becoming the news editor and entertainment reporter for the long-running New York-based radio program. In 2004, Dean joined the Fox News Channel as a daytime weather reporter. A year later, she went back to school for credits to apply for the American Meteorological Society’s “seal of approval” and has been in front of the green screen to this day. Working as an on-air personality did not shelter Dean from hardships. In a time when sexual harassment is no longer swept under the rug, Dean speaks openly about sexist bosses and inappropriate comments in the workplace. She’s also honest about the pressures of staying fit and looking young for the camera. Dean details a painful story of how a cosmetic procedure almost cost her job. Dean also shares her battle with MS. She chronicles her life from the moment she found out she had the disease, to the trepidation she felt when admitting the news to Fox management. It’s clear that Dean has definitely chosen to see the silver lining in what others may consider a pretty dark storm cloud. With the help of amazing medical professionals, modern medicine, and the support of family and friends, Dean is tackling the disease one day at a time with high doses of positivity. And viewers notice. At the core of “Mostly Sunny” are the loves of Dean’s life. Her husband and two sons are clearly the most important people in her orbit. She may forecast the weather every day, stand strong beside the women in her community, and champion those with MS, but it’s evident that above all else, Dean is a wife and mother. Those three men provide the love she needs to be a ray of sunshine to others.